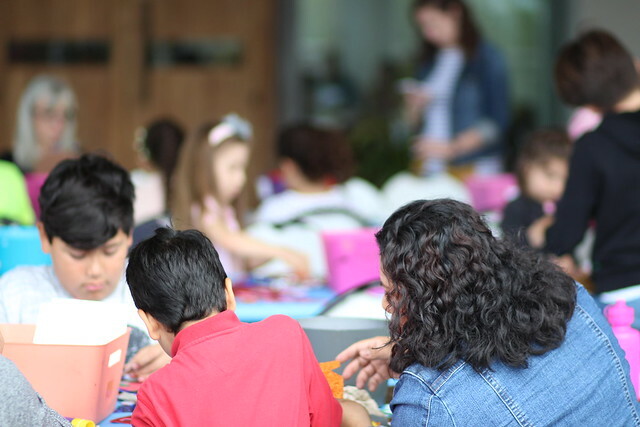 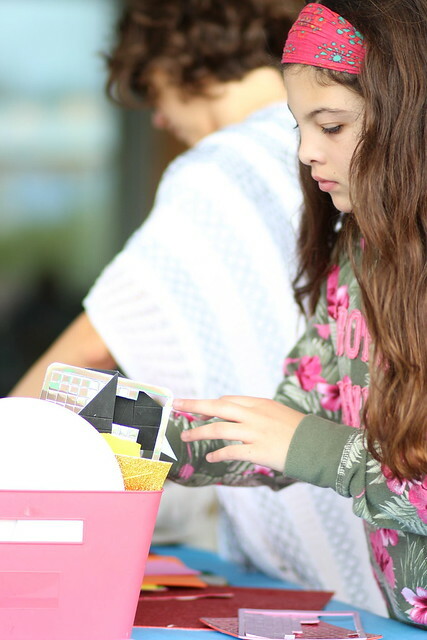 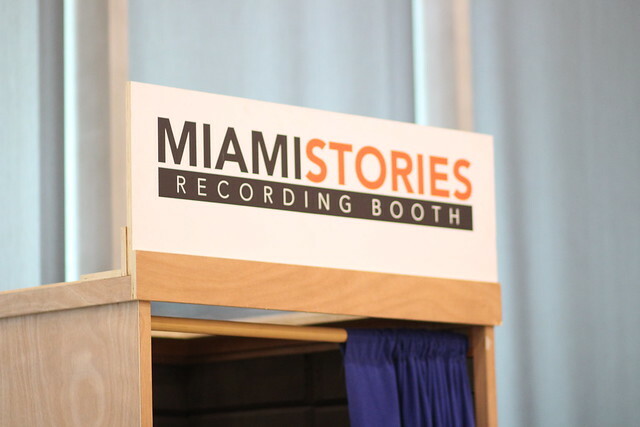 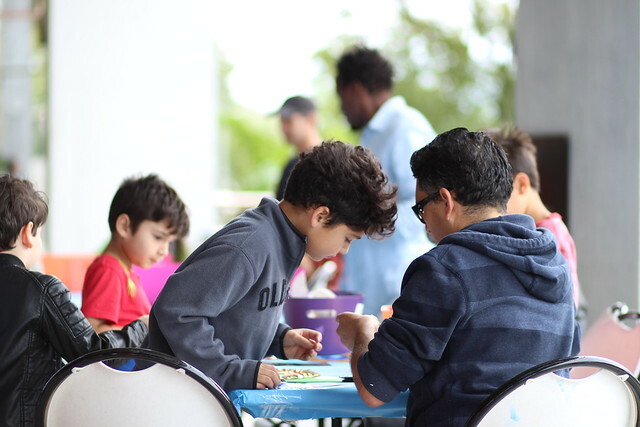 On March 10, 2018, visitors joined us for PAMM Free Second Saturdays: Symbolic Identity. 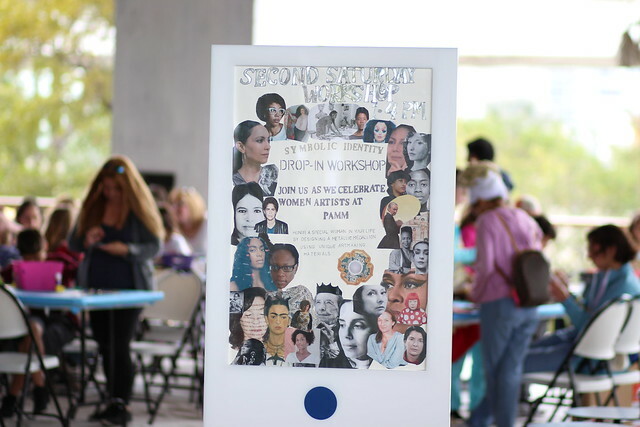 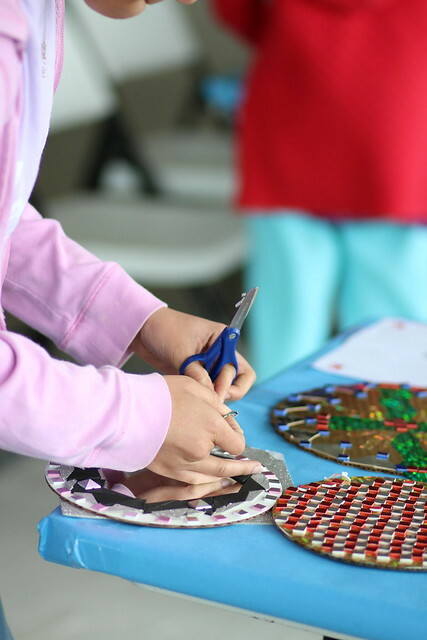 In honor of Women’s History Month, the day’s art-making was centered around the work of women artists. 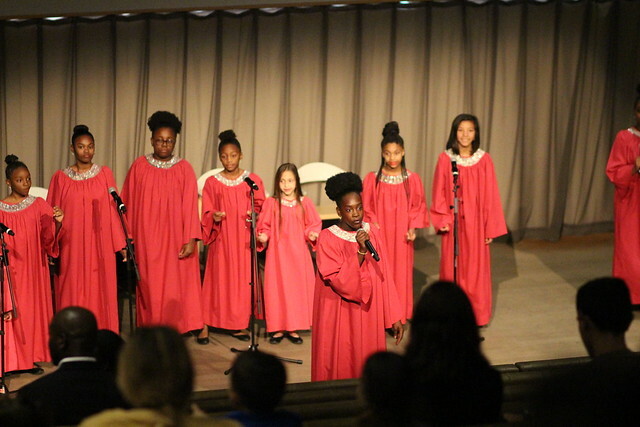 Guests stopped by to donate books to the Taylor Moxey library, and enjoyed a special performance by the Girl Power Choir in the auditorium. 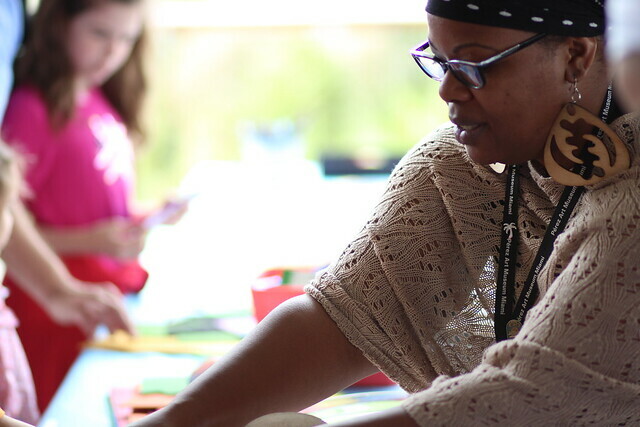 Afterwards, CareForce One Travelogues premiered their Sundance-supported docuseries for visitors in the museum.